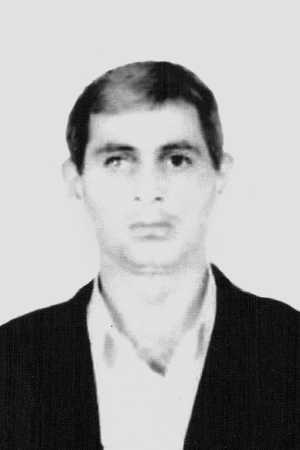 Albakov Magomed-Bashir Uvaisovich, 1973. kidnapped 23 November 2005. Kidnapped by unidentified persons 23.11.2005,at about 20:00,nearby his homestead. It is sixth case in Dachnoye and Kurtat settlements for short time. Procuracy of Prigorodny district,Northern Osetiya instituted criminal proceedings not by fact of the kidnapping but in connection with disappearance. There was nothing positive in the work of the investigators there. 2011y. s.Karabulak. Human rights organization Mashr.